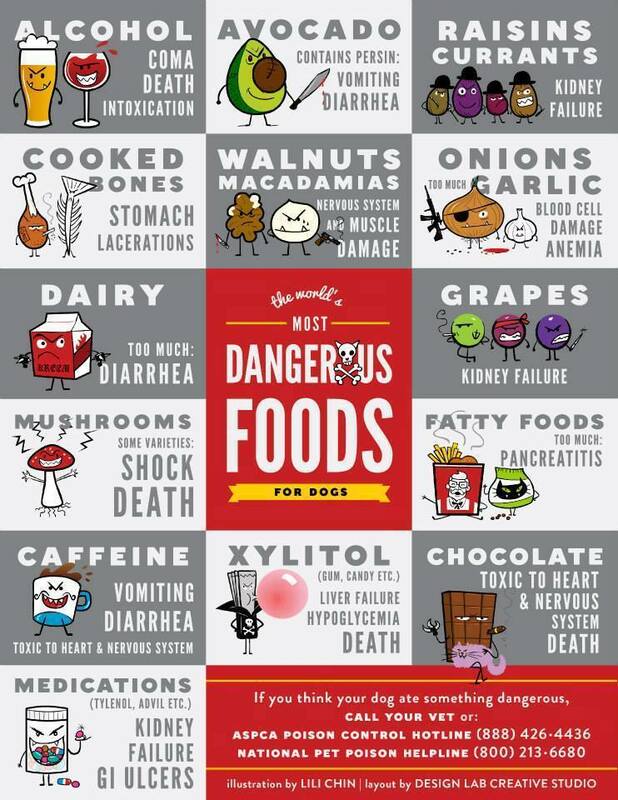 How many of us know the true dangers of everyday food we may give to our dogs? Thanks to Felix and Fido Pet Boutique for sharing this handy graphic. What was the advert Lisa, a dog eating pudding?